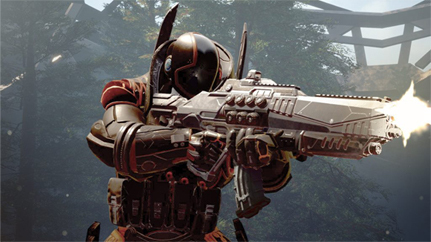 As it geared up for a major transformation project, one of North America’s leading independent video game studios was looking for a fast, simple and effective solution for securing access to the liquidity it needed to carry out its plan. Fortunately for Behaviour Interactive, Finalta Capital was able to provide optimal terms when the time came to undertake this decisive change of direction. When visitors enter the Behaviour Interactive headquarters, they are greeted by an impressive digital signage panel where they can enter their name and then be directed to the place where the meeting they have come to attend is being held. Everything else within this impeccably restored building, which houses the video game studio’s 450 employees, is in a similar vein: all state-of-the-art. Located in Montreal’s Mile-Ex neighbourhood, the bright and spacious offices have everything it takes to foster creativity and cohesion between the multidisciplinary teams working at the company, which was founded over 25 years ago. In light of the company’s operational tasks and the major changes that lay ahead, Mr. Ribotti and his team needed to secure the necessary funding to successfully implement their ambitious plan. “Our financial institution at the time was, to say the least, hesitant about backing our project and was reluctant to support this change of direction simply on the basis of business opportunities,” he recalls. One of the key challenges for any information technology company, especially one in the digital sector, is the importance, on the balance sheet, of tax credit refunds compared to other assets, something that can deter many lenders. 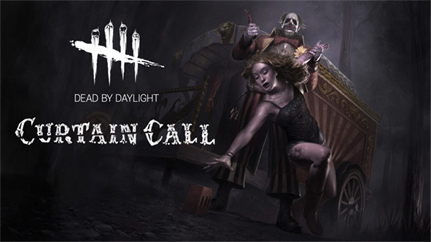 In June 2016, less than two years later, the studio enjoyed its first commercial success with Dead by Daylight, a game developed entirely in-house which sold over one million copies in just two months and to date has three million paying players. In the same year, Fallout Shelter, a game co-developed by Behaviour Interactive, won the Game of the Year Award at the D.I.C.E. (Design, Innovate, Communicate, Entertain) Summit. More recently, the fast-growing studio announced it had partnered with the HBO network to develop a strategy game based on the acclaimed Game of Thrones® series.